The more we age, the more our skin suffers or risks suffering. And let us be honest: no product can stop the skin’s natural process of aging, because so far no no miracle product has been discovered. Of course, there’s retinol and glycolic acid as well but they help in getting better, not in stopping the natural aging process. So said, Korean beauty anti-agers are a good solution if you wanna take care of your aging skin. Between ages 25-30, the metabolism of the cells start to slow down; this means the skin start loosing elasticity and the ability to retain moisture. 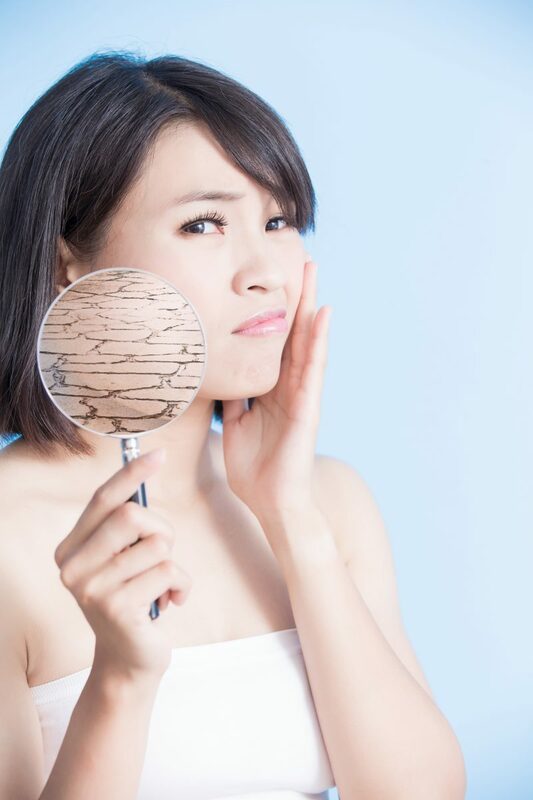 This also means that wrinkles and fine lines are always on the horizon and subsequently it’s necessary to change your skincare routine by choosing products with anti-aging properties and more moisture. 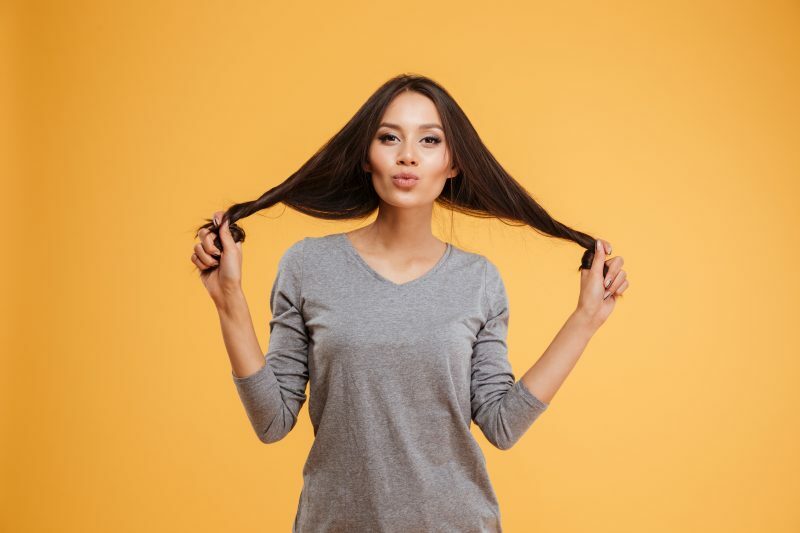 Repeated facial expressions can lead to fine lines and wrinkles and a solution could be to avoid repeated facial expressions, although this doesn’t seem feasible for various reasons. 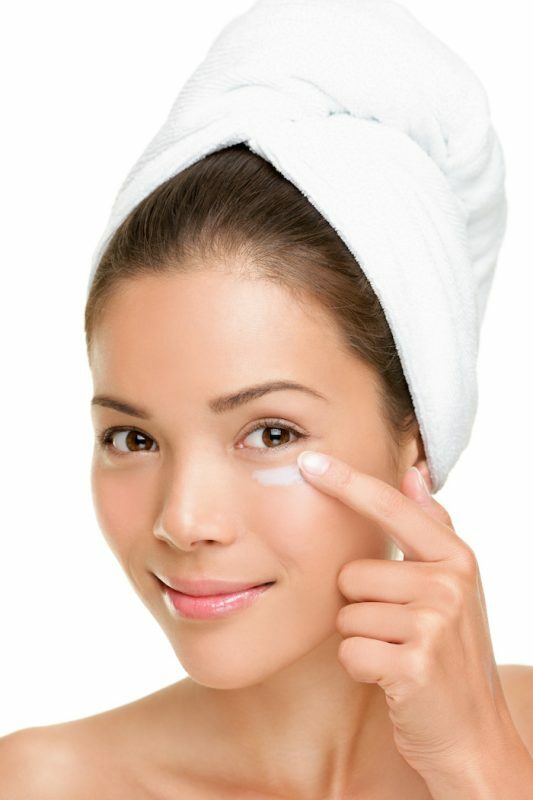 How to choose the best K-Beauty products for mature skin? There are literally thousands of products to help you maintain your mature skin. The secret for choosing the best for your skin, is to try: start from the ingredients and find the best products for your needs and your skin. Always choose products containing Vitamin A, Vitamin C and Vitamin E because these ingredients can really improve your skin. Specifically, Vitamin A increases cells’ turnover, Vitamin C reduces age spots and Vitamin E is an antioxidant and it acts against wrinkles and fine lines. 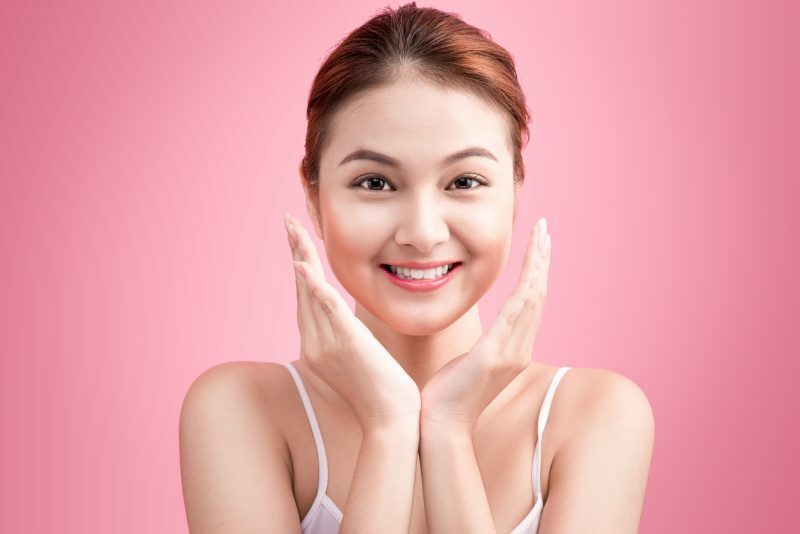 We have selected some of the Best Korean Skin Care Products For Aging Skin to quench your skin’s thirst and restore its plumpness; all the products are independently selected, based on how much we like them and how good they are. A serum that doesn’t leave your skin greasy and helps hydrate skin to allow a better reception of other products and, at the same, to restore skin’s plumpness. 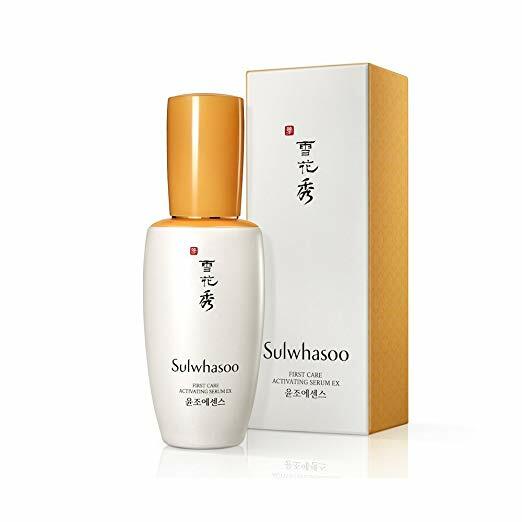 Buy Sulwhasoo First Care Activating Serum. This product contains ingredients that soothe and protect the skin and in doing this to protect against fine lines and damage of every kind. 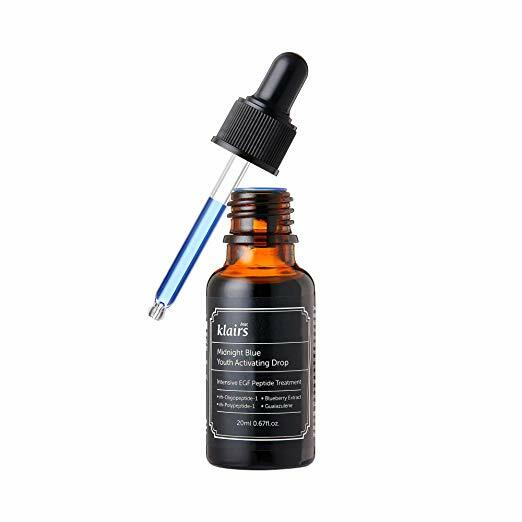 Buy Klairs Midnight Blue Youth Activating Drops. The main ingredient of this cream, peat, looks extremely gross but it is full of minerals that help boost the elasticity of the skin. 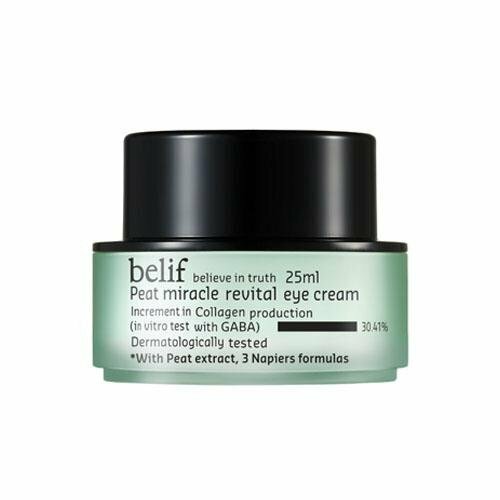 Buy Belif Peat Miracle Revital Eye Cream. This product is perfect to restore the skin’s PH and also its elasticity. The results are visible after the first application: the skin looks refreshed and younger, way more bright and firm. 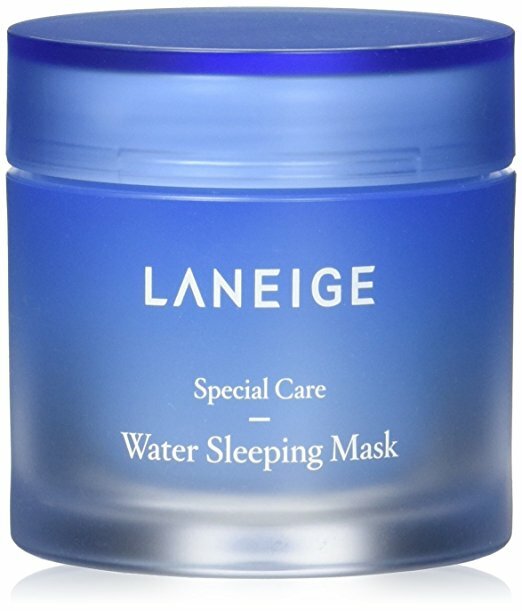 Buy Laneige Water Sleeping Mask. A lightweight, water-like texture that helps in fighting and also smoothing fine lines and wrinkles. 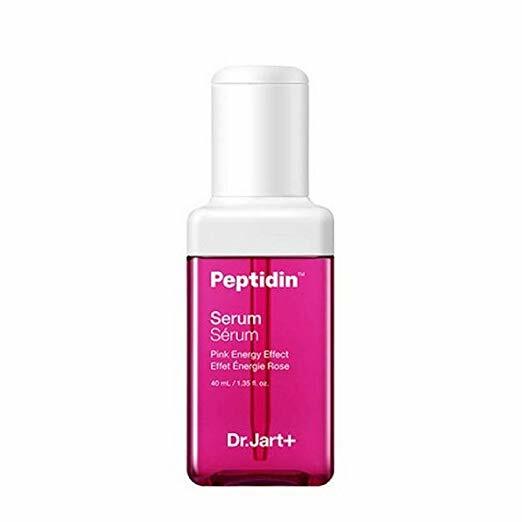 Buy Dr. Jart Peptidin Radiance Serum with Energy Peptides. A moisturizer rich in skin-plumping ceramides, necessary to protect and repair your skin’s natural barrier. 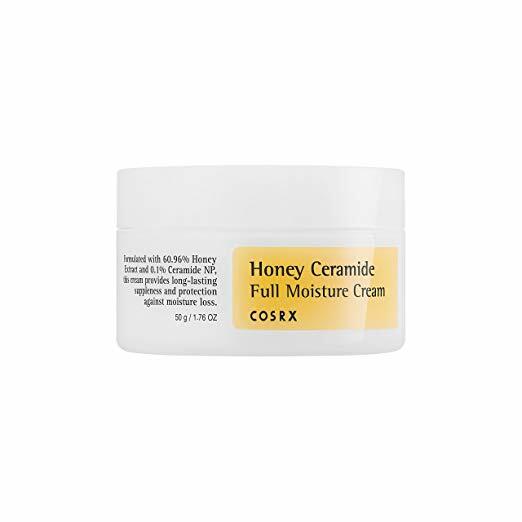 Buy Cosrx Honey Ceramide Full Moisture Cream. Very well known for its advanced products, COSRX has released this hydrating cream that contains a 92% snail secretion filtrate. 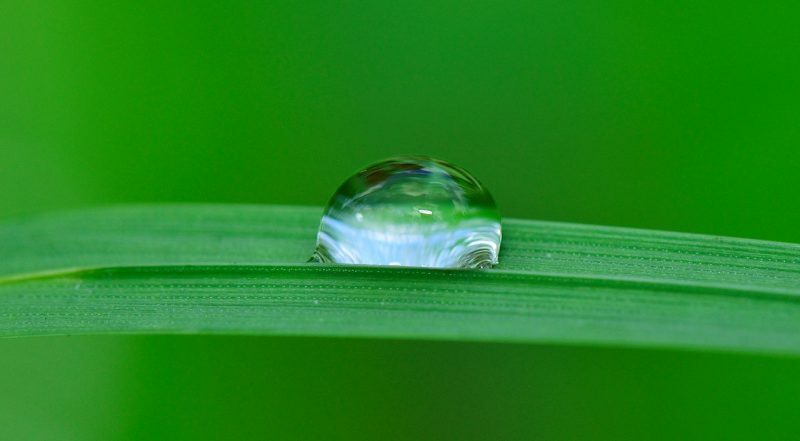 Snail mucin is rich in hyaluronic acid and keeps the skin hydrated and helps in fighting dryness. 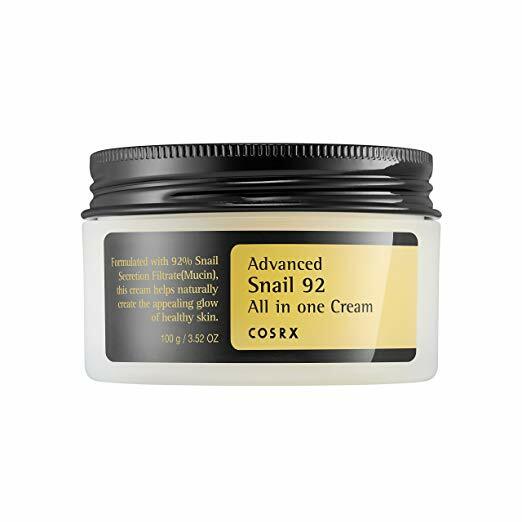 Buy COSRX Advanced Snail 92 All in One Cream. 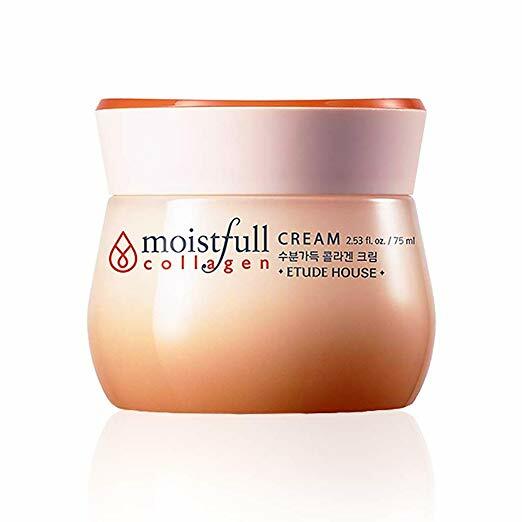 Super Collagen water particles and baobab oil are the key features of this Etude House Moistfull Collagen Cream which leaves your skin nourished and hydrated. Buy Etude House Moistfull Collagen Cream. This cream contains 90% black snail mucus filtrate that is known for its anti-aging and moisturizing benefits. It also contains 27 botanical extracts. 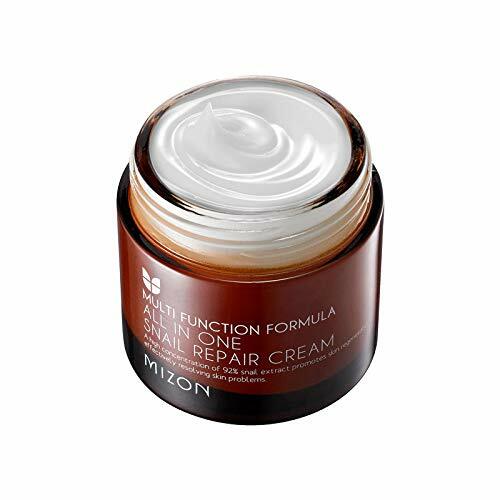 Buy Mizon Black Snail All-In-One Cream. Its peeling effect helps in removing dead skin cells and in reducing the appearance of wrinkles and fine lines. 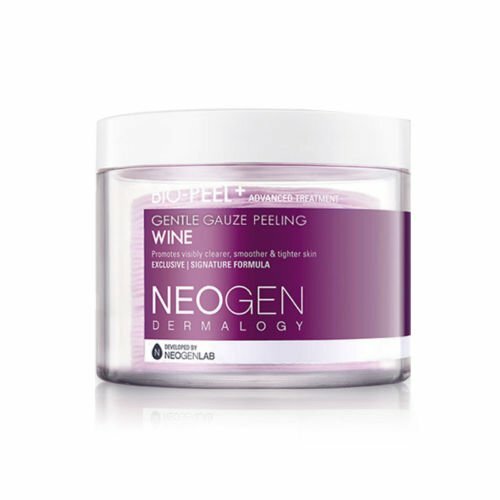 Buy Neogen Dermalogy Gentle Gauze Peeling Wine. 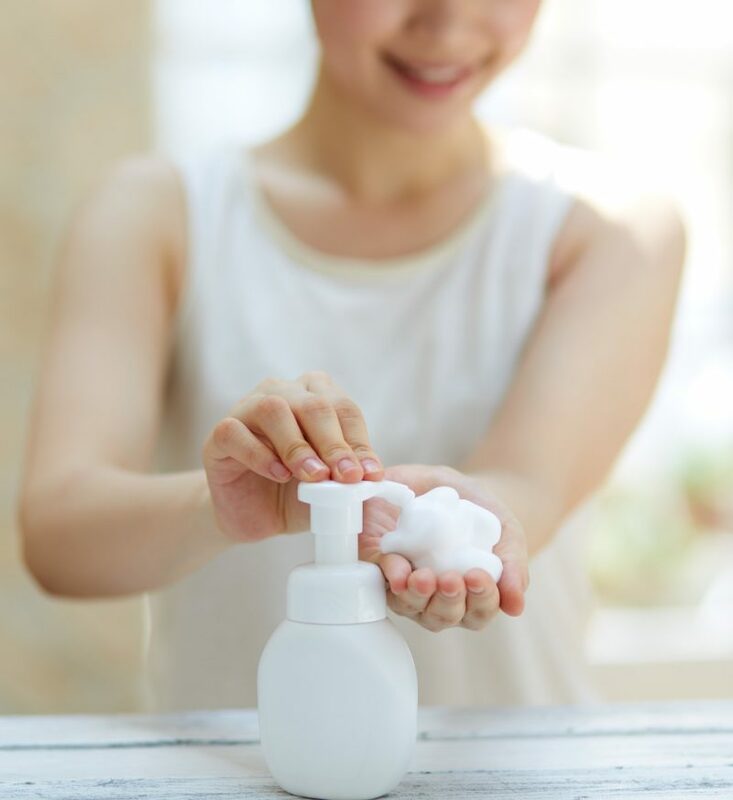 You can follow a 10 step routine by choosing your products carefully but if you don’t want to spend so much time taking care of your skin, you can also go for a basic skincare routine in three steps: cleanse, care and sun protection. 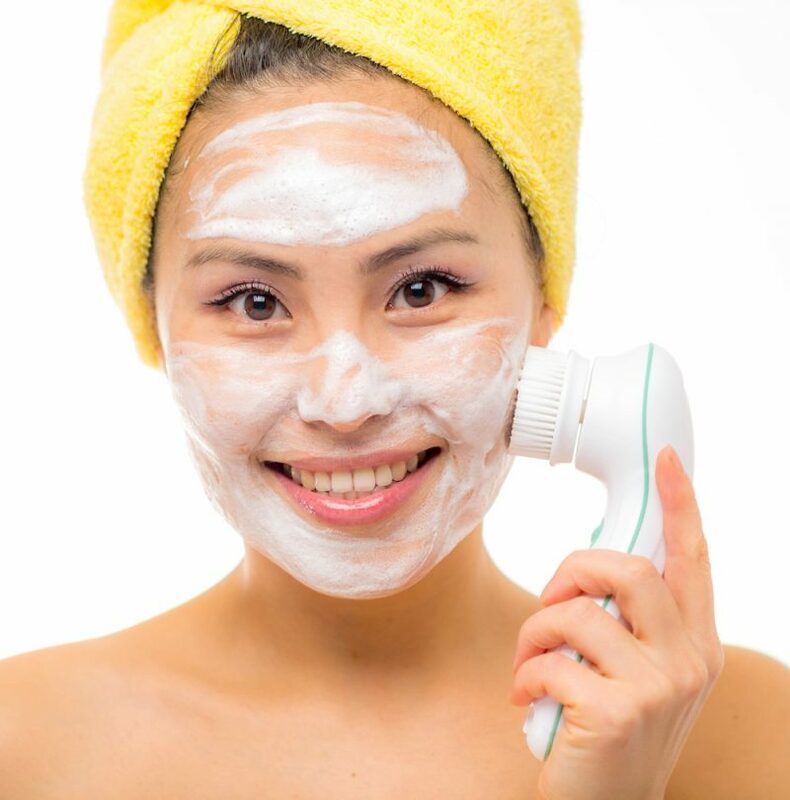 Cleanse to remove make-up, dirt and chemicals from the skin. If you can find 3 products that help in your journey to a better and younger skin, your goal will be achievable without necessarily following the 10-step K-routine.